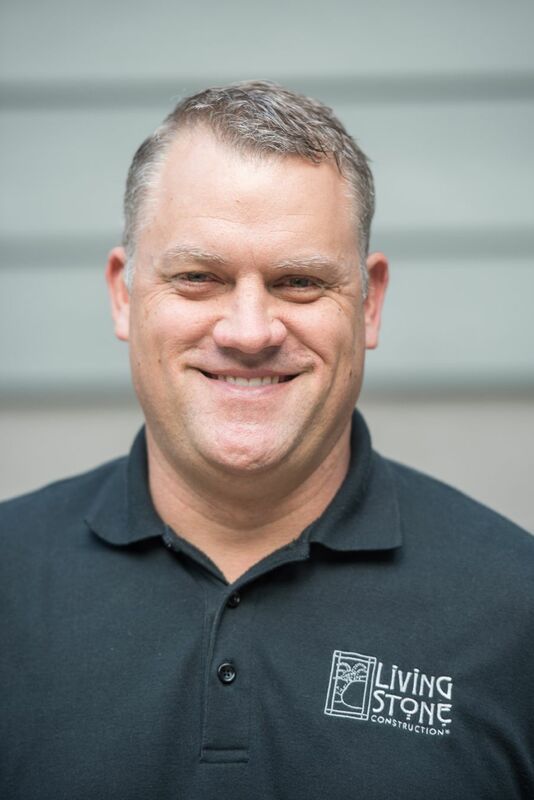 Mike is a Job Superintendent for Living Stone Design + Build and is tasked with overseeing the entirety of the building process, from breaking ground to move in day, Mike is there orchestrating every step. Mike began with Living Stone in 1997 and his many years with the team has honed his invaluable eye for detail and workmanship. Mike is Green Building and Energy Star Certified and continues his learning through yearly OSHA classes. Mike lives in Candler with his wife. What has been your favorite Living Stone project? What are your 3 favorite activities to do outside of work? What values would you defend to the death? If you have a problem, I can probably fix it! What is your favorite Asheville area restaurant? If you could have one superpower what would it be?